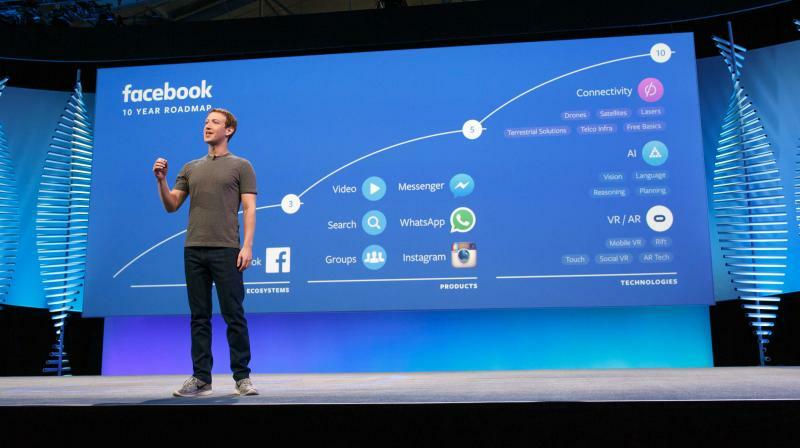 F8 Conference was organized in San Francisco by one of the most popular social network influencer Mark Zuckerberg. 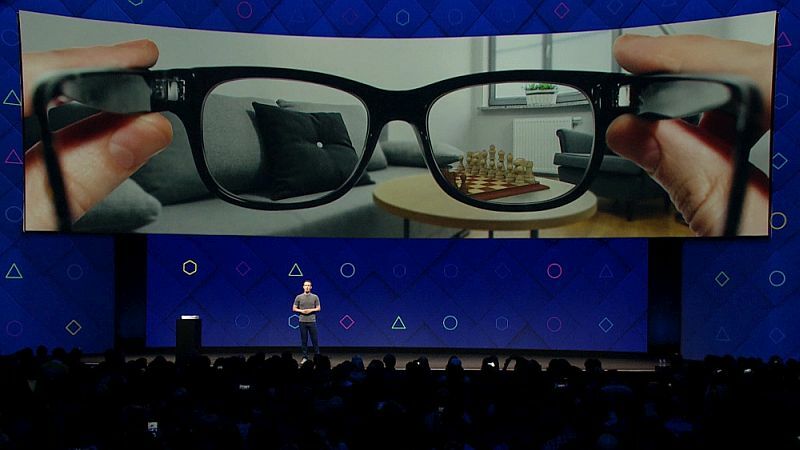 Although it is intended primarily for developers, with the news presented on it, we can all figure out how Facebook will look in the nearest future. Mark Zuckerberg has presented Facebook's development plans for the next 10 years. The social networking site has ambitions to become a center for its users, through which they will perceive the world. First steps are being taken now with new options and services. For the next 3 years, Facebook will build the position of its platform. It is particularly important to have Messenger, which is used by 900 million people in April 2016, sending 60 billion messages a day. It's 3 times better than the SMS's at the top of their popularity. Facebook Messenger is also becoming a tool for business. Online shops will be able to place buttons on their web pages, after which customers will be informed about the fulfillment of orders or fares sent to them. It is also possible to use Facebook Messenger as a tool for direct communication between customers and resellers of services and goods. The launch of the new Discover section has been announced, which allows you to find bots in Messenger. Chat options have also been expanded - we will now talk to a company account with a few people. US users have been provided with the ability to order food using delivery.com, using the AI Assistant in Messenger. During a chat with a friend, a bot will offer us an order. The whole process - including payment, will take place within the application. Facebook also plans to develop analytical tools. To this end, it will introduce Automated Insights that will allow Facebook partners to automatically gain valuable insights, thereby saving time and speeding response time. 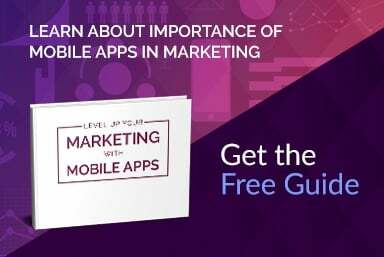 Facebook Analytics, previously known as Facebook Analytics for Apps, is a powerful tool for gathering demographic information and measuring the behavior of the various channels. Automated Insights, a new mechanism based on advanced machine learning, will automatically generate valuable data, thus saving time and speeding up the response. This year's F8 also presents the design of two new 360-degree camera systems: the larger one consists of 24 cameras, the smaller of the six cameras. Facebook has also shown the 360 Capture SDK, which will allow you to create tools that allow you to capture 360-degree images and movies and upload them to news or VR kits. Virtual reality is very popular nowadays. Facebook created Facebook Spaces - a new virtual reality application, whose beta is now available on the Oculus Rift platform. Thanks to it, you can contact VR with your family and friends and spend time with them, no matter where they are in reality. We will also see 360 photos and videos, and we will draw in 3D everything we dream about with a virtual marker. We will easily call the virtual world to a friend, and the reception of the conversation will open his window to the VR. Interestingly, we will find even a selfie stick in it, so we can preserve our memories and shared moments with our friends and share on Facebook.